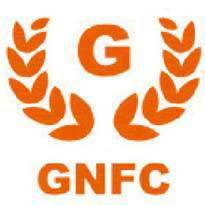 Gujarat Narmada Valley Fertilizers & Chemicals Limited (GNFC) Published Recruitment Advertisement for Executive - Corporate Communication and Executive (Retail) Posts. View More Details About This Recruitment Including Total Posts, Posts Name, Qualification, Age Limit, Salary, How to Apply etc., are Given Below. How to Apply : Submit an Application Along with Full CV, in Sealed Envelope or through E-mail to Given Below Address.